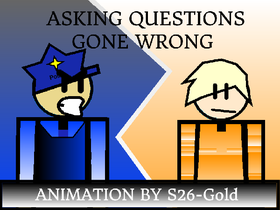 I finally finished the comedic animation project. Win300 fan club invite people and be nice! Scratch Projects in the Middle of Nowhere!